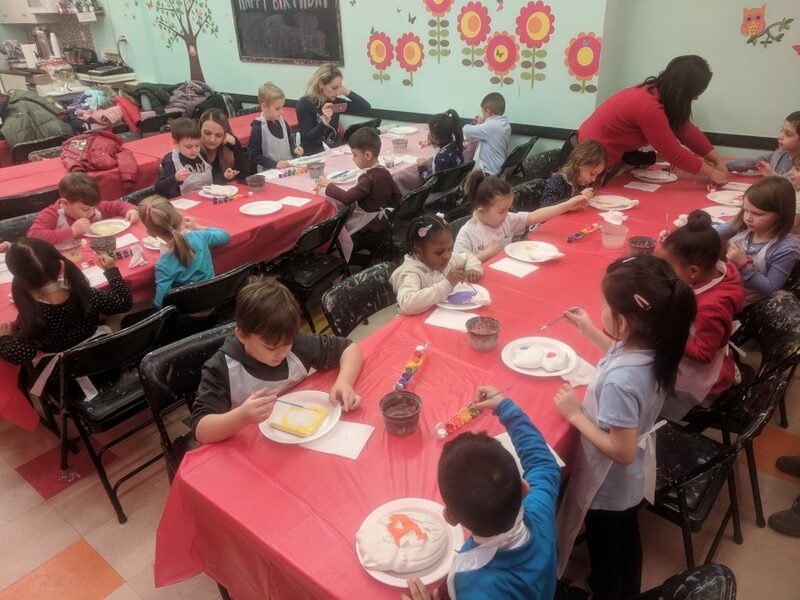 We had a fantastic time painting with kids from PS197 this Monday. They did a beautiful job with their plaster sculptures and were so fun to make art with. If you would like to bring your school to our store click this link to find out more and plan your next school trip! If you want to come in on your own and paint a sculpture or two, we are open for walk-ins six days a week, Sunday – Thursday 10am – 7pm, Friday 10am – 4pm. NO APPOINTMENT NECESSARY. Click here for more details about our in store activities.